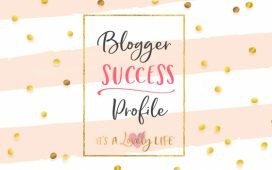 Blogger Success Profile – Allison Radkay – It's a Lovely Life! We are excited to share about the success of one of our students, Allison Radkay, of LooksLikeHappy.com! 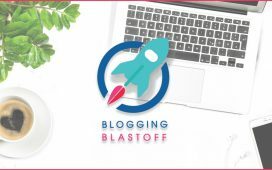 Allison took our 5-day course and then the 30-Day Blogging Blastoff course shortly after in April of 2018. 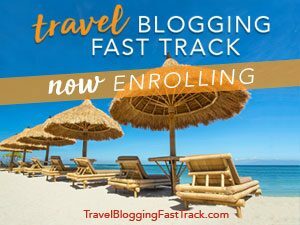 On the very same day that she started the course, she also launched her new blog, so that she could try to apply each day’s course work to her newly launched site. One of Allison’s favorite parts of the course was how it was broken down to one day at a time. This was nice because if she ever missed a day, she could always catch up and get back on track. More importantly for Allison, however, was that the course didn’t allow her to skip ahead. She’s the first to admit that she has a tendency to blow through things in her excitement, but this format really forced her to slow down and give each day’s information/assignments the attention they deserved. As Allison went through the course, she set reminders on her Google Calendar to revisit different topics and strategies on a weekly basis so she didn’t let anything get lost in the sea of information. 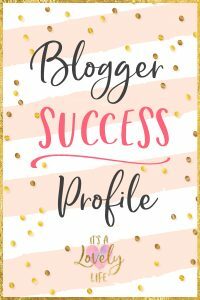 Now for the specifics…At the time of sending in her success story, Allison was only 4 months into her blog being live. 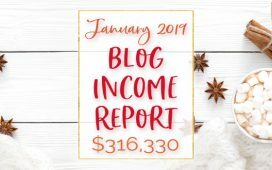 At that point, she had already made more than $500 in just AD income from her site. She had over 2,300 followers in Pinterest, with one of her pins (Meal Prep Like a Pro) being shared over 48,000 times on social media! She’s made income from Amazon Affiliates in only 10 days of using the links. In addition to working on building up her social media pages/numbers, Allison is now ready to really start pushing for comped/sponsored travel. 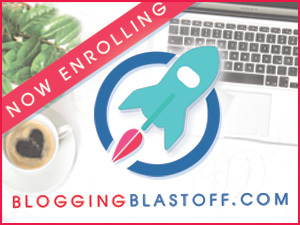 She plans on enrolling in our Travel Blogging Blastoff course soon! Overall, Allison is doing all the right things and putting in the necessary work to make her blog a great success. She is applying what she learned in our course and it shows in her numbers and monetary results. Allison’s goal is to eventually exceed her previous full-time income and have the freedom to travel. She told us that with the help & support of the course and Facebook group, she knows this will be achievable. 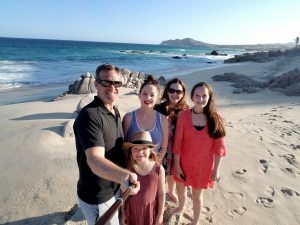 We are super excited to see where blogging takes Allison and her family! Thanks so much, Heather & Pete! I appreciate all you have done for me and my blog! So encouraging to see real life stores of success come to life. So good to have this example! It is inspiring me to to continue to proceed! Thank you!